Did Saudi Arabia Hack Khashoggi's WhatsApp Chats with Other Activists? Washington Post journalist Jamal Khashoggi was killed after retainers of the Saudi Crown Prince, Mohammed bin Salman, intercepted his WhatsApp messages. Activist Khashoggi’s aide, Omar Abdulaziz, alleged this and shared private conversations between himself the slain journalist with CNN. 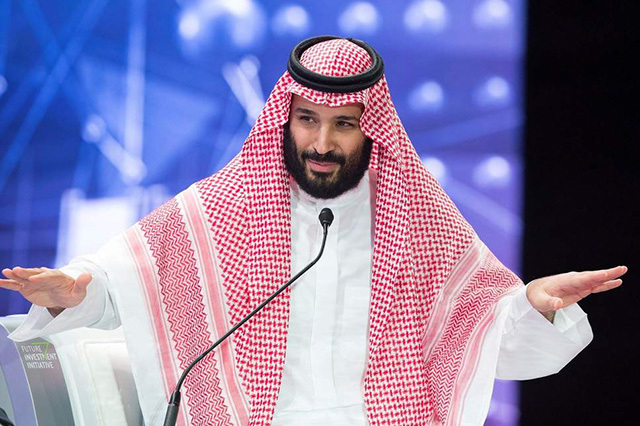 Abdulaziz and Khashoggi became alerted of being tracked by the Saudi government back in August 2018. At the time, the Khashoggi was engulfed by a “sense of foreboding“, CNN notes. The duo was planning to unify an online army called “cyber bees” to inform Saudi youth about the atrocities brought upon by the regime. The two decided to send international SIM cards to opposers of the royal regime so that they can use Twitter without coming under the ax of censorship. “Twitter is the only tool they’re using to fight and to spread their rumors. We’ve been attacked, we’ve been insulted, we’d been threatened so many times, and we decided to do something,” Abdulaziz told CNN. They were also planning to send some money ($30,000 initially) back home to the online protesters. These two acts could be seen as hostile moves by the government, and allegedly alarmed it to take action against the two exiled human rights advocates. By June 2018, the pair accrued $5,000 but by August, they received a warning that the Saudi government was keeping a close watch on their steps. Taking note of this, Khashoggi warned Abdulaziz of not talking about the “cyber bees” on social media. The latter claims that after the former’s murder, he learned that his phone was hacked by a “military-grade” spying software made by Isreali company NSO Groups. 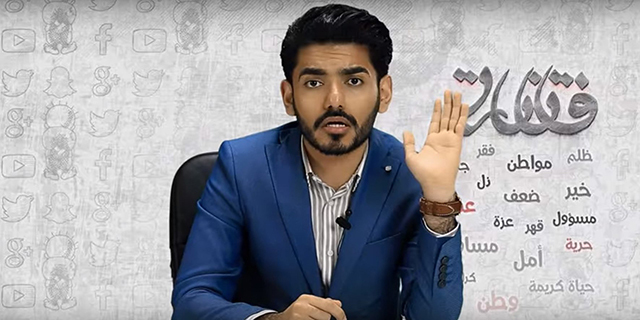 Abdulaziz filed a lawsuit against NSO in the Isreali capital of Tel Aviv, suggesting that the company “broke international laws” and sold its software to “oppressive regimes“, despite knowing that this could be used for infringing human rights. The conversations between Khashoggi and Abdulaziz would count as treason in Saudi Arabia and could have triggered action against them. The activist also recounts that in May 2017, he met two people from his country who claimed to be high-ranking government officials and brought a direct message from none other than the Crown Prince. As per these officials, the bin Salman liked Abdulaziz’s work and wanted to offer him a job. 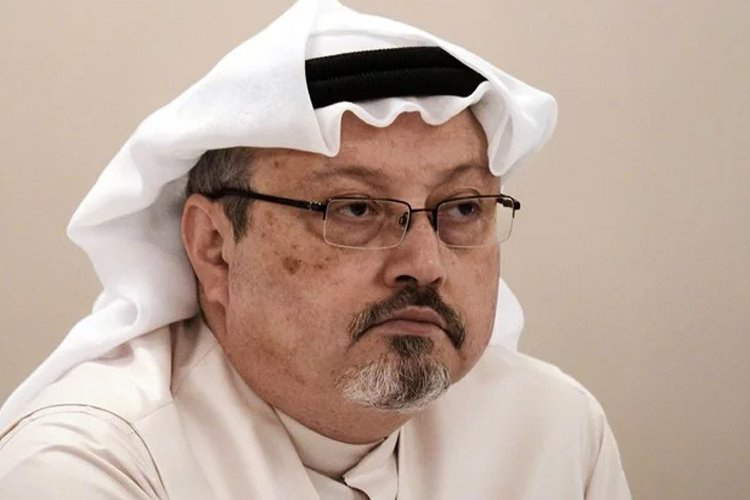 They asked him to meet at the Saudi embassy but he did not go on Khashoggi’s advice, which apparently saved his life. However, Khashoggi defaulted on his own advice himself and went to the Saudi consulate in Istanbul, Turkey, which is where he was last seen alive. These claims point that despite denial, Saudi Arabian government could be involved or be totally responsible for the exiled journalist.